OYO is back with an new refer & ran offer. 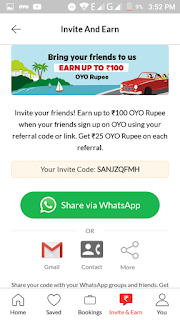 OYO Refer & Earn Offer Get 25 Per Refer Earn Up to Rs. 100 Paytm Cash Instantly 😁. 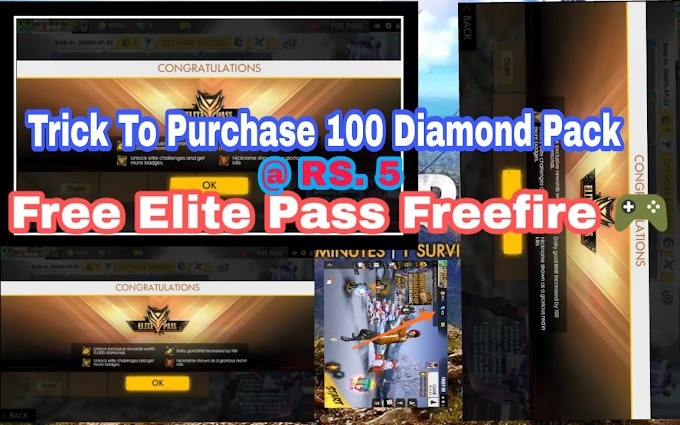 Loot first before offer is expired !!!. 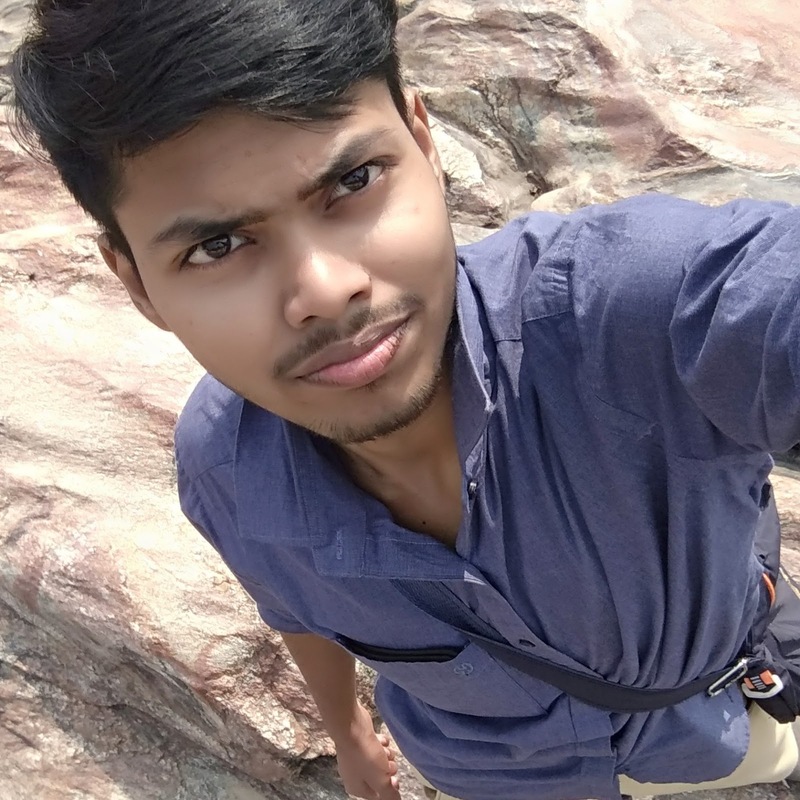 Now you will see your refer code & and your unique refer link just share it your friends and earn Paytm cash. The OYO Rooms “Invite & Earn” program allows you to earn OYO Money by referring OYO Rooms App to friends. OYO Money earned through this program can be used towards future bookings with OYO Rooms. To invite friends, go to the ‘Invite & Earn’ section in the OYO Rooms app. Then tap on “Invite friends” button to share your unique referral link through Email, SMS, WhatsApp, Twitter, Facebook, etc. You can invite anyone but you will earn OYO Money only if the “Invite and Earn” program is running in your country and your friend’s country. You and your friend will earn OYO Money as per the referral program running in your respective countries. OYO Money can be applied to fares billed in the corresponding currency only. I have sent the invite. When will I get OYO Money? 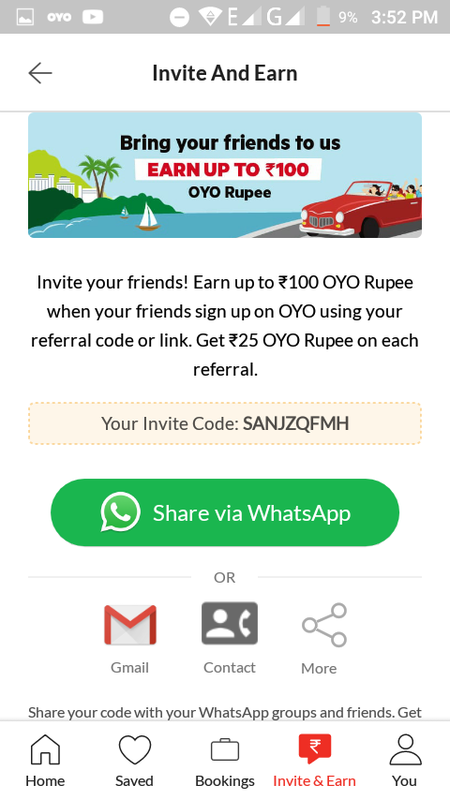 If the referral is valid then OYO Money (amount as per the “Invite & Earn” program) will be credited to your account within 48 hrs after the friend signs up. You will get more OYO Money (amount as per the “Invite & Earn” program), when the referred friend stays in an OYO Room for the first time. OYO Money will be credited within 48 hrs after the friend checks-out. When will the referred friend get OYO Money? provided that the referral qualifies as a valid referral. It can take up to 48 hrs for OYO money to be credited to friends OYO Money account. 1. 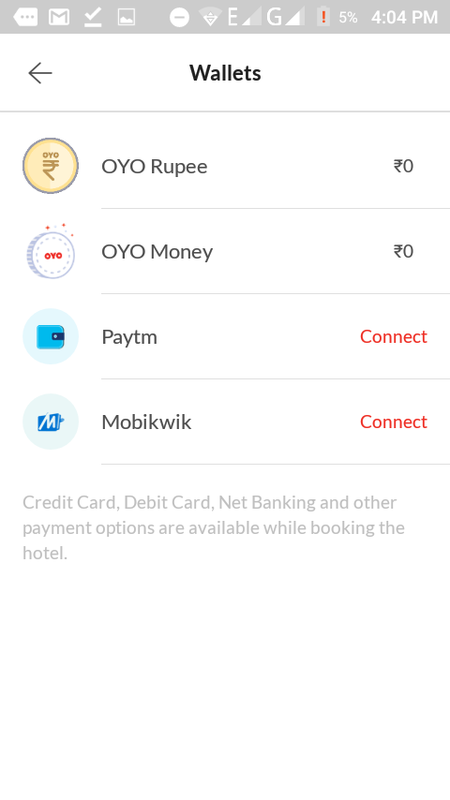 For a given phone no., the referred friend installs the OYO Rooms app for the first time. a. If a user uninstalls the app and then installs the app again, then it does not qualify for referral. b. If a user switches phone and installs the app on the new phone, then it does not qualify for referral. 2. The user has not already signed up with another OYO Rooms account on the same device. How many friends can I invite? What is the maximum OYO Money that I can earn through this program? You can invite any number of friends, but the maximum OYO Money you can have at any point of time through the “Invite & Earn” program is Rs. 5000 for India and RM 300 for Malaysia. When your OYO Money balance through “Invite & Earn” program reaches its upper limit, any valid referral you make will not increase this balance. 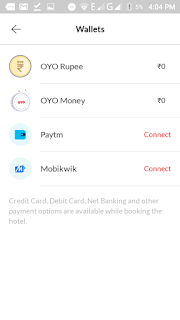 But if you consume some of this balance towards a new booking, then valid referrals will add to this balance till the balance reaches its upper limit. What is the validity of OYO Money earned through this program? OYO Money earned through this program is expirable. OYO Money account is created when you Sign Up and has a default expiry date of 'Sign Up Date + 2 months'. Each time you stay in an OYO, the expiry date is updated to 'Checkout date + 2 months'. Each time you get OYO Money, the expiry date is updated to greater of ‘Current Expiry Date’ & ‘OYO Money Credit Date + 1 month’. Balance in your OYO Money account will be flushed to 0 after the expiry date. Can OYO Money be transferred or combined? OYO Money cannot be transferred or exchanged for any cash. OYO Money accrued in multiple accounts cannot be combined into one OYO Money account. 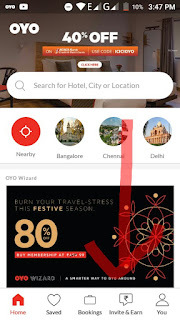 OYO Rooms may, without notice, suspend or terminate the “Invite & Earn” Program or a user’s ability to participate in the “Invite & Earn” Program at any time for any reason. Requirements and incentives may also change at any time. OYO Money earned as a result of fraudulent activities are null and void. OYO Rooms reserves the right to suspend accounts or remove referrals if it notices any activity that it believes is abusive or fraudulent. OYO Rooms reserves the right to review and investigate all referral activities and to suspend accounts or cancel or modify referrals as it deems fair and appropriate. OYO Rooms can update these terms and conditions at any time without prior notice. 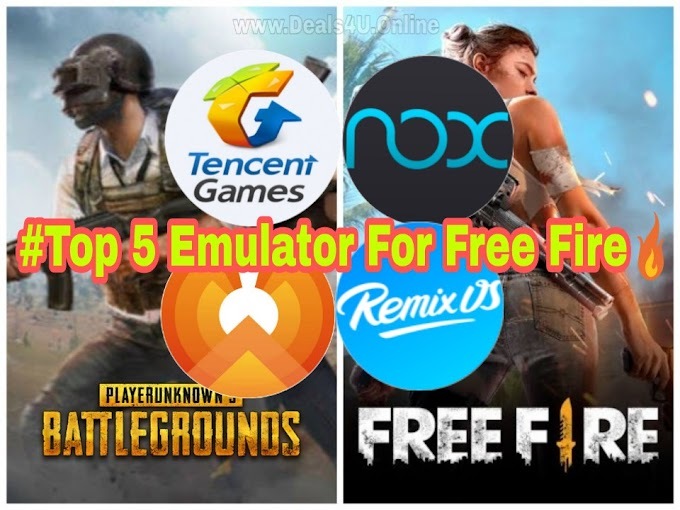 This article will be modified to show the updated Terms & Conditions.